You’d think Jon Stewart and Stephen Colbert would appreciate the comedy stylings of Clint Eastwood’s now famous RNC speech. 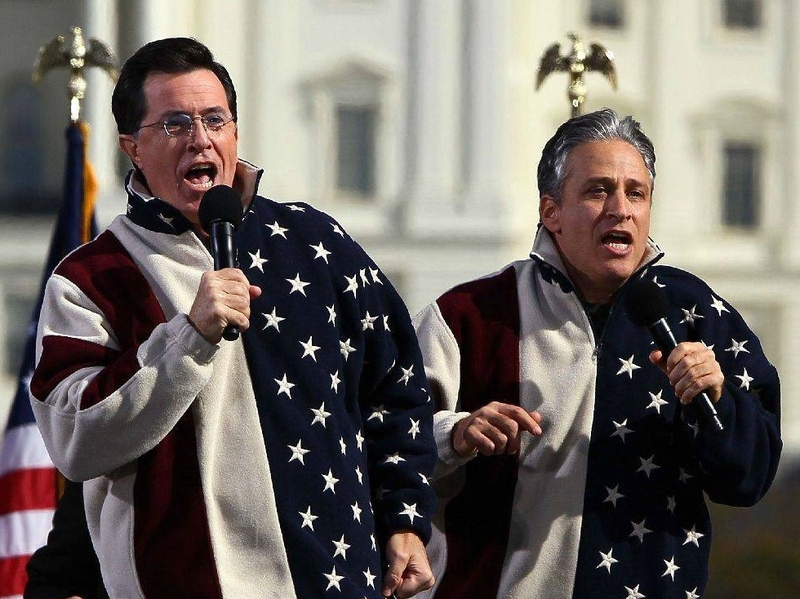 Stewart and Colbert may write “comedian” on their W-2 forms, but they’re first and foremost Palace Guards. Their shows exist, in part, to defend President Barack Obama from the slings and arrows of his detractors. So when Eastwood’s RNC speech drew satirical blood, the duo snapped into action. You’d think the duo would appreciate the symbolism of an empty chair representing empty rhetoric, even if Eastwood’s delivery was halting and uncertain at times. To be fair, Stewart has occasionally taken it to Obama on his program, although often from the Left. Still, these are crunch times, and Palace Guards understand the battle Eastwood joined Thursday night.